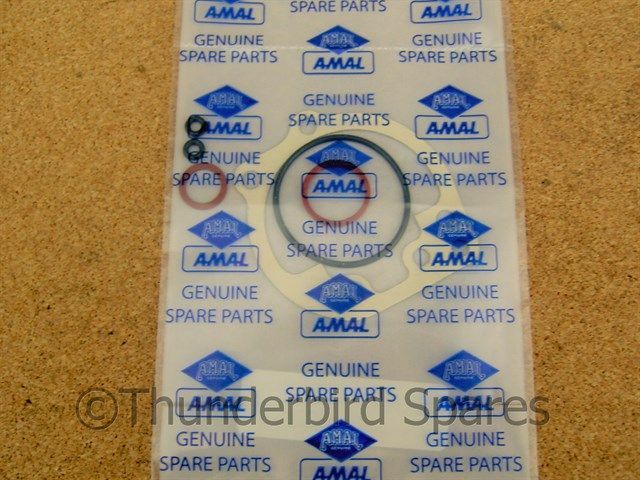 Gasket Washer Kit Amal Concentric Mk1.5 622 295 Genuine. 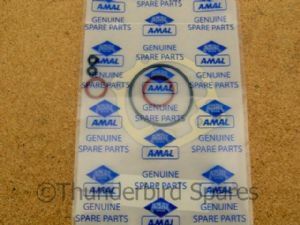 Gasket/Washer Kit, Amal Concentric Mk1.5, 622/295, Genuine. 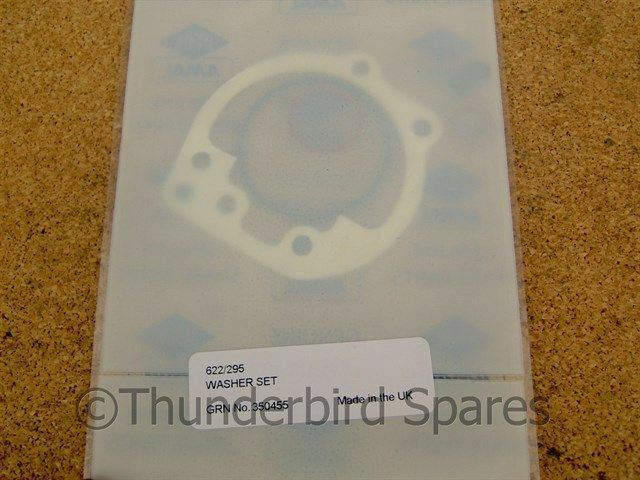 This is a genuine gasket/washer kit for the Amal Concentric MK1.5 carburetter (same as a MK1 but with a choke and no tickler). Please note "Amal" and "Concentric" are trademarks of Burlen Fuel Systems Ltd.